Yesterday was the wrap-up of my 1-unit class called 3-D Multiplayer Environments for Learning. 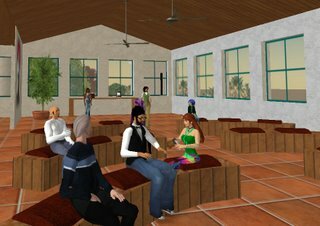 We had just 10 in the class, and our collective task was to explore Second Life as a platform and culture and to tease out the possible (mostly still unrealized) educational purposes it could be put to. 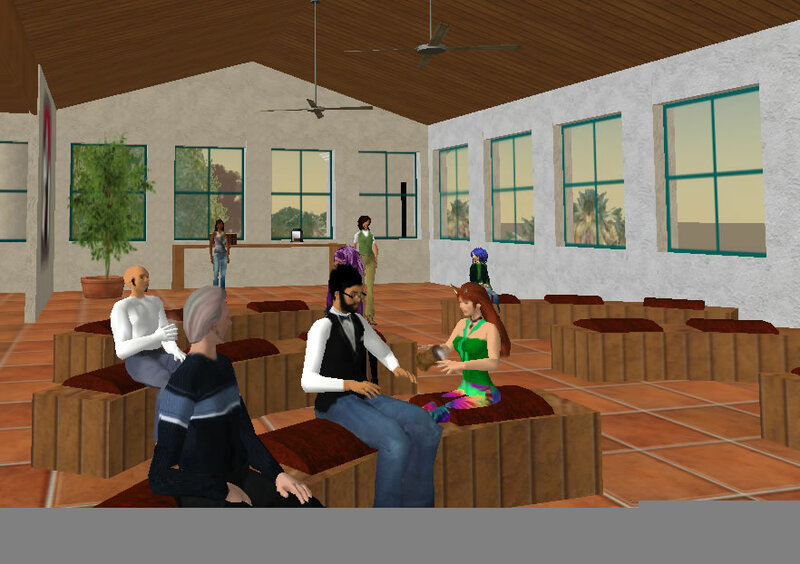 Over the last year, Cathy Arreguin and Peggy Ward, my two graduate assistants, have overseen the creation of the Virtual EDTEC SDSU building in Second Life and yesterday we gave it a workout. The scene above is our lecture hall, with students gathering to watch each others' presentations. That's me, Bernardo Trudeau, in the front row, looking more or less like a skinny version of myself. 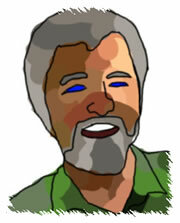 The sense of being present with the others in the room was very cool. The conversation certainly wasn't deep, but still engaging. I've learned some things about improving the experience and I'm going to start building this into my other classes for special events. This is clearly a direction that some distance learning is headed towards and what we have now is just a very primitive version of what's yet to come.